In four short, but packed weeks, a peer group can be formed that can change a student’s outlook, prospects, and even college aspirations. I have witnessed for many seasons that sometimes nothing is more powerful than the positive critique and support from one’s own peers. We may think the best teaching matters most, and is indeed essential, but I believe, and have seen in the great educational experiment called Cooper Union, that profound achievement happens according to who you learn with. As obstacles are removed, obstructionist thinking is thrown out, students start seeing and believing that they can do better, and then do better - that is a priceless form of education. The summer time is particularly special for students dreaming of college acceptance, particularly for admission to schools of art and design. 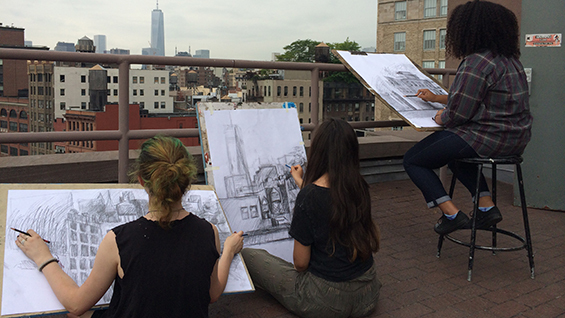 Often art classes in community schools are underfunded or under scheduled. Finding mentorship, a role model, someone who supports talent, seriousness, and commitment, and who will act on behalf of those aspirations and goals is crucial. Committing the hours upon weeks to finish work, following through with art projects, is daunting and stressful enough, but almost impossible while attending high school full time. Learning from a gifted instructor and dedicated fellow students, can level the playing field of opportunity and readiness for young people destined for excellence as artists or designers. 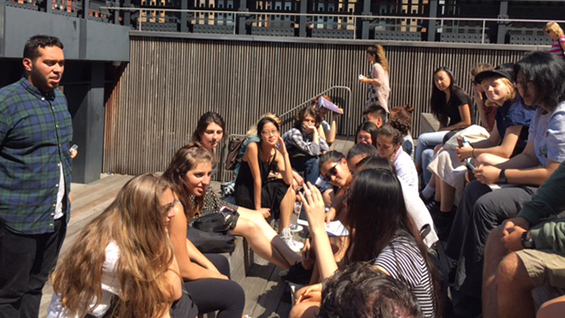 The Summer Art Intensive at Cooper Union creates an experience that places a select peer group at the center stage, at just the right time, to make their portfolio development the main priority. Well beyond the exposure to technique, materials, and methods, we strive to turn critical thinking toward seeing and making. 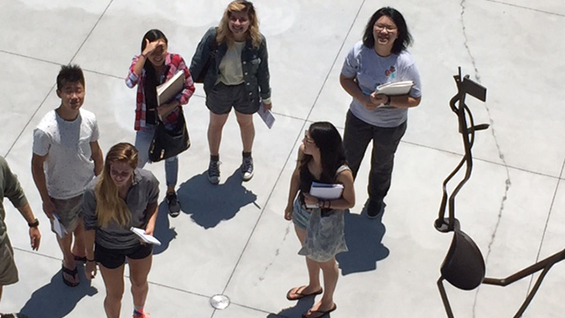 In the Contemporary Art Issues and Creative Writing Workshop students are given the chance to reflect and write about exhibitions, studio projects, poetry, and other shared experiences. 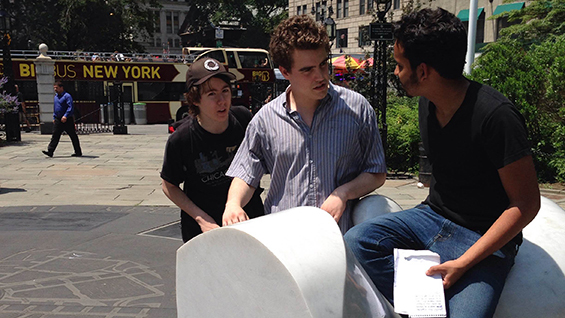 A summer spent in a pre-college program is also the ideal place to extend the mentoring and advanced instruction begun by our partners teaching art in high schools in New York and beyond. We are committed to expanding that progress. The summer is about immersion – the presentation of ideas about art and identifying those who make it. But just as importantly, it is about raising self-esteem, creating a safe space to be seen and heard, where opinions are respected. It is a privilege to share this very important time in a young person’s life to encourage invention, reflection and representation before college applications are due. I always advise that it is dangerous to be silent. Never deny yourself the responsibility to represent yourself with your own words and works. As young adults entering the adult world, never let anyone presume your goals or abilities. Declare them. Make all your trials worthy of your success.